Noted facial plastic surgeon, William E. Silver, MD, FACS, announces that he has moved his practice to the Silver Plastic Surgery Center, located at 4553 N Shallowford Rd. Suite 40B, Atlanta, Ga 30338; (P) (404)586-4790. He will be seeing his current and new patients at this location. 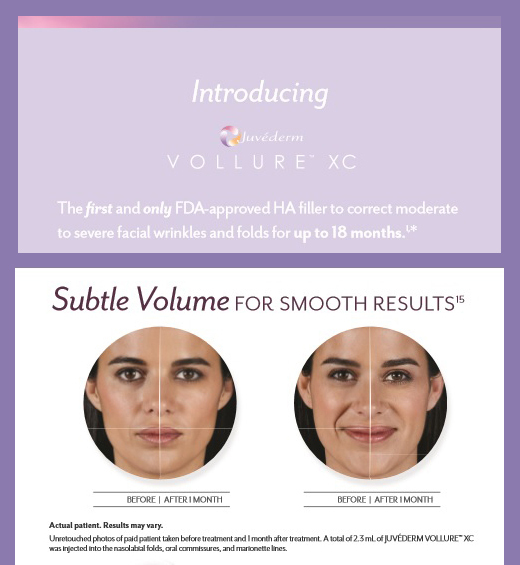 Triple board certified facial plastic surgeon, Dr. William Silver founded and practiced at Premier Image Cosmetic & Laser Surgery until November, 2014. He is excited to provide the same quality of care in a personalized setting at his new location, while focusing his entire energy on his patients. Dr. Silver is known for the individualized attention that he gives to each patient, while creating beautiful and natural results. 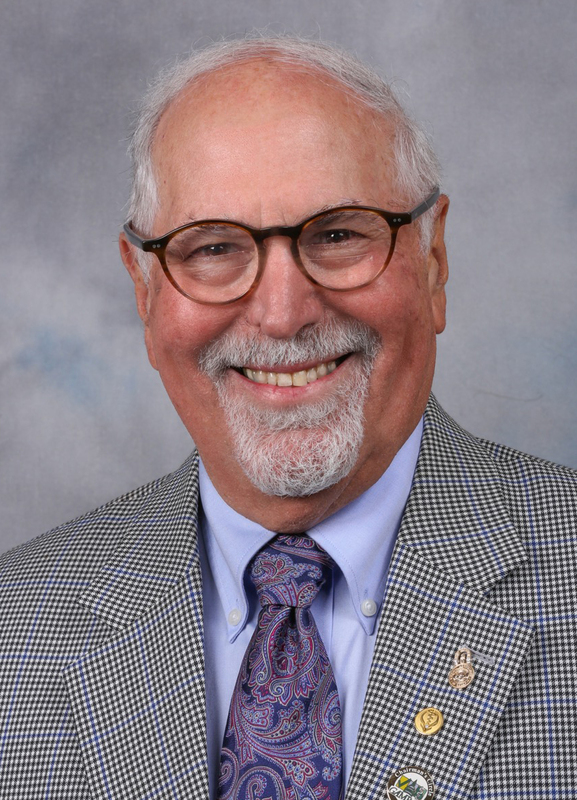 Dr. William Silver is considered one of the nation’s most innovative and forward-thinking facial plastic surgeons and a true pioneer in his field. He has been extensively published in medical journals, lectures locally and nationally, and has received numerous awards and honors. He recently served as president of the Medical Association of Atlanta and was the immediate past president of the Medical Association of Georgia. 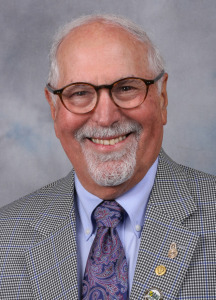 He also served as VP of the American Academy of Facial Plastic and Reconstructive Surgery, and is a clinical professor at both the Medical College of Georgia and Emory University Otolaryngology Departments. Within the past couple of weeks, I have started dating – not just with my mind, but also with my heart. Because of your skill and ability, and after eleven years of being alone, I finally felt confident and ready. Men have shared compliments and even commented on my hands. I am convinced that none of this would have happened if I had not met you. Thank you, not only for perfecting your talent, but for caring… and for helping me have the smiles to “face” this very special time of life. I just wanted to take a moment to say thank you for your continued dedication and support of the Partnership Against Domestic Violence and the Face-to-Face Program. We are so grateful to be a part of the Premier Image family. This is to express pleasure and appreciation for all aspects of our cosmetic surgery with you and your staff. The results of your work are outstanding and the assistance of your staff excellent. We appreciate your desire to meet our needs. Our expectations were exceeded. Thank you so much for the special, careful care when I was in the office last week. It was a totally pain-free experience, and I’m really happy with the results. It’s been a tough year all around, and your excellent care and warmth made this very positive. Thank you again so much for your expertise in keeping me looking great! Yes, I feel like a million dollars all because of you and will always be grateful to you. May you have a wonderful day knowing you are thought of.